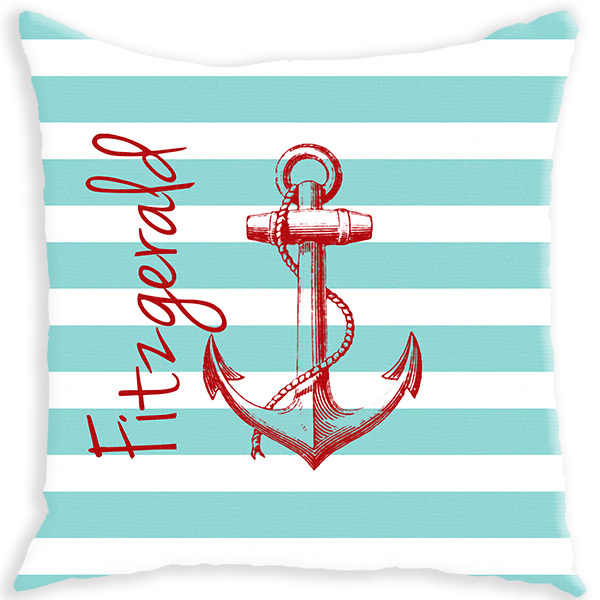 Make your home as unique as you are with a personalized couch or throw pillow. Choose your favorite color for the design, background, font and frame. Our pillows are cased in a quality, durable, heavy weight fabric. Sublimated Print to prevent fading. Design prints edge to edge front and back.